You’re invited to view my reflections on the people, places, and stories of enduring grace uncovered in Rwanda and Cambodia, two countries that have suffered great pain and injustice. I believe that hope emerges as we engage with issues of injustice that surround us, discovering that each of us holds the potential to change our world. These paintings are my Reflections of Hope. Sign up with your email address to be an advocate for hope, and receive a FREE collection of Reflections of Hope Screensavers right now! 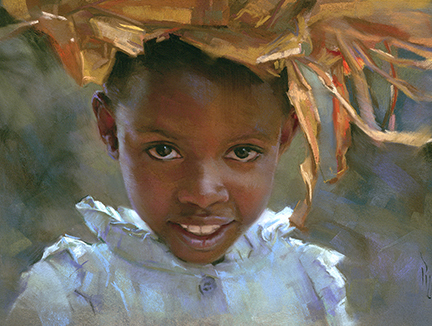 We'll keep you updated on new stories, videos, and paintings in the Reflections of Hope collection. Darkness cannot drive out darkness: only light can do that.